Leicester City boss Claude Puel will not underestimate Newport County in Sunday's FA Cup third-round tie. The Foxes have risen to seventh in the Premier League table following a 1-0 win over Everton on New Year's Day, while their opponents currently sit 12th in League Two. However, Puel is quick to remember that the same side took Tottenham all the way to penalties in the fourth round last year. "It's important to look at this team. Last season they played well and got a good result against Tottenham," said Puel. "It's difficult to play this team. It's a small pitch and they are physical. "We need to find the right balance between quality and freshness. It will be a good team in place with some rotation. Players have played a lot in this busy period, so we need to give some freshness." Newport County boss Mike Flynn hopes Leicester striker Jamie Vardy will be rested due to the former England international's background in the lower leagues. Vardy played for Halifax Town before moving to Fleetwood in 2011 and then on to Leicester. "He has been through all the leagues. He will know what it's like to play at somewhere like Rodney Parade," said Flynn. "He has played in every division. It's one of those where you don't want them having any experience of lower-end stuff because hopefully it will catch them out." Wes Morgan has returned to training and could feature for Leicester City, while Flynn is likely to get his wish with Vardy set to be rested. Andy King is in line for a place in the starting XI despite being linked with a move away from the club. Vicente Iborra is currently in Spain for personal reasons. 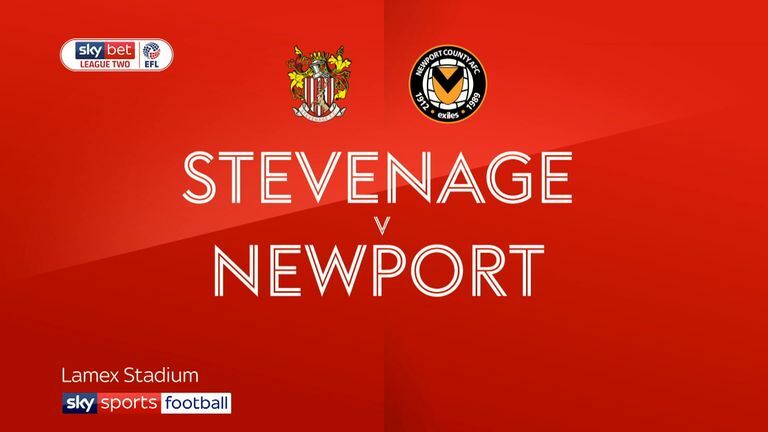 Highlights of the Sky Bet League Two match between Stevenage and Newport. Dan Butler is suspended for Newport while Joss Labadie is a doubt with a minor leg injury. This will be the first competitive meeting between Newport County and Leicester since the 1946-47 second-tier campaign, with Leicester winning both matches that term. 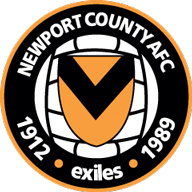 Newport are yet to concede a goal in this season's FA Cup. However, they have never kept a clean sheet in 15 previous FA Cup matches against top-flight opponents (W2 D4 L9). 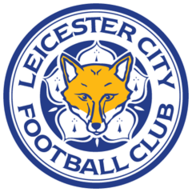 Leicester have progressed from 10 of their last 11 FA Cup ties against lower-league opposition, failing only against Millwall in 2016-17 in that run.